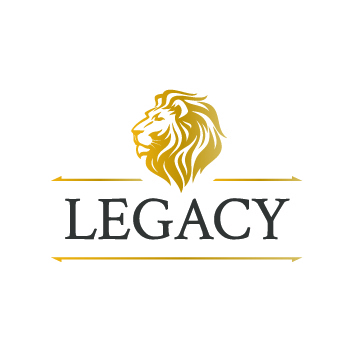 Legacy Business Solutions specializes in groundbreaking lead generation because this approach is infinitely more effective that indirect alternatives (telemarketing, billboard ads, etc. ), which neglect to foster close relationships with customers. Our dynamic promotions, however, are guaranteed to forge meaningful connections between consumers and the services we represent. We have experience working with startups and Fortune 500 firms alike, making Legacy Business Solutions a scalable option for delivering transcendent campaigns that generate high returns every time. We have our talented and experienced executives to thank for this success. They take on every project by first consulting with business leaders to determine specific goals and targeted market segments. Then, they consider this insight as they conduct the in-depth research and analysis that allows them to produce remarkable bottom-line returns. By facilitating ongoing professional development opportunities for our team members, we generate promising outcomes for everyone associated with our organization.